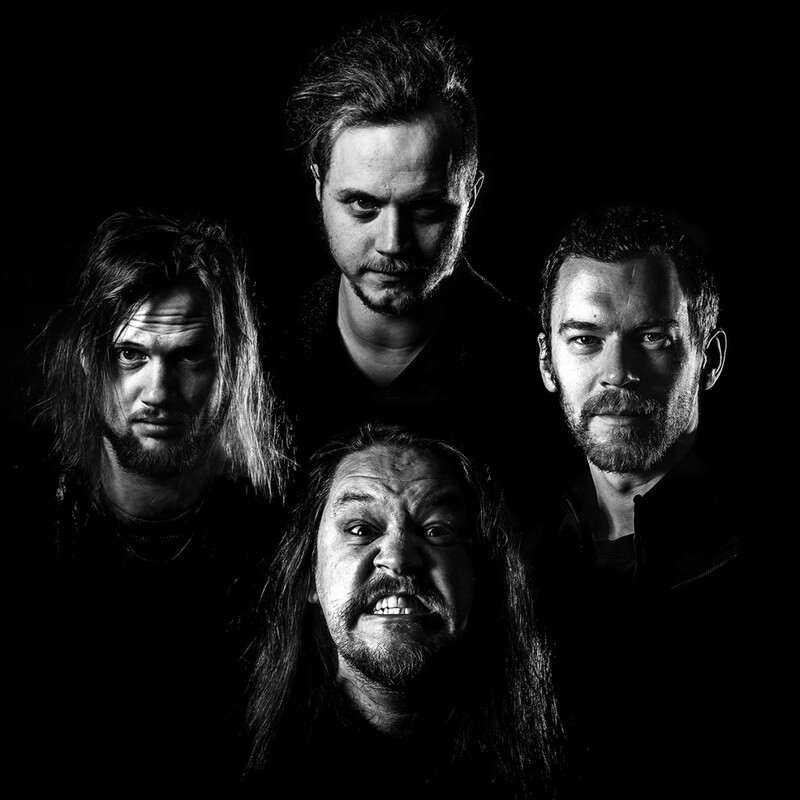 KRÄK is a Swedish heavy rock band, formed in Karlskrona, 2014. The four piece released an EP (Green Valley Session) 2015 before releasing their self-produced debut album Mad Romance, 2017. Kräk’s musical style mixes a montage of hard rock, blues rock, grunge, stoner rock and metall. With influences like the mighty Zeppelin and Sabbath, Pearl Jam, Iggy Pop, Pantera, Hendrix, White Stripes and much more the music becomes an energetic, dynamic, blasting, deep, loving, raw, dangerous, sensitive flare of musical fireworks. With the newly released full lenght album Mad Romance, KRÄK will play as many gigs as possible 2017 and are always on the hunt for a good deal, with promoters, managers and record industry people. They are also working on material for the next album. The songs Bumblebee and Mad Romance, that was released as a singles 2016/17, won the contest many a weeks in a row, on the radio program – “P4 Blekinge Topplistan”. Mad Romance even kicked out “Justin Timberlake – Can’t stop the feeling”. Kräk also won the live performance contest Musik i Blekinge 2015 and got to play at Live Green festival. Take a piece of the 60s blues, 70s rock, 80s metal and 90s grunge mix it together and shake… Voila! You now have Kräk!